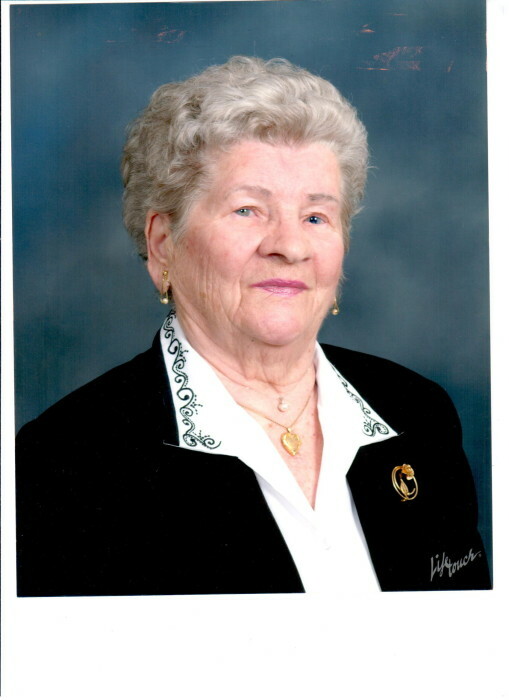 Obituary for Mary (Godocik) Vircsik | Devlin-Rosmos-Kepp F.H. & C. S.
Mary (Godocik) Vircsik, 96, wife of the late John P. Vircsik of Phoenixville, PA, died Sunday, August 26, 2018 at her home. Born on September 13, 1921 in Velke Revistia in the beautiful Zemplin, Slovakia, she was the daughter of the late Andrew and Mary (Hudak) Godocik. Mary came to the United States when she was 17 years old. She was a member of St. John's United Church of Christ, Phoenixville and a member of the Church Guild. She was also a member of the AARP Phoenixville Chapter, the Phoenixville Senior Center, the National Slovak Society, and the Presbyterian Beneficial Union. Her loving niece and caregiver, Marta Vircik, and other nieces and nephews. Relatives and friends are invited to attend her Funeral Service at the Devlin Rosmos Kepp & Gatcha Funeral Home & Cremation Services, 517 S. Main Street at Fourth Avenue, Phoenixville on Thursday, August 30, 2018 at 2:30pm with Rev. Raymond Jachowski officiating. Burial will follow in Morris Cemetery, Phoenixville. A viewing will be held at the funeral home Thursday afternoon from 1:30pm to 2:30pm. Thank You to Seasons Hospice for their loving care to Mary. 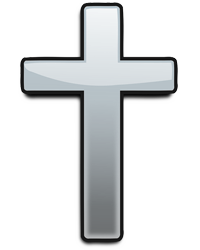 In lieu of flowers, donations may be sent to St. John's United Church of Christ, 315 Gay Street, Phoenixville, PA 19460.